« Hey, Where Did Everyone Go? Deidra, I checked out your Patreon site and wanted to bring to your attention the heading that says: “I have lifes to ruin” which I’m sure you didn’t intend. (Sorry I proof tech write for a dayjob and these things jump out at me.) Good luck with everything. Thank you so much. I appreciate you finding this for me. You rock! I’ve never heard of Patreon. I’ll go check it out. Couldn’t vote because couldn’t log on – forgot password, I have so many! – isn’t there an easier way? Thanks for pointing that out. I’m new to patreon and didn’t realize you have to logon to view my page. Bummer. I have updated this post to include the three covers and now you can vote directly on my website. 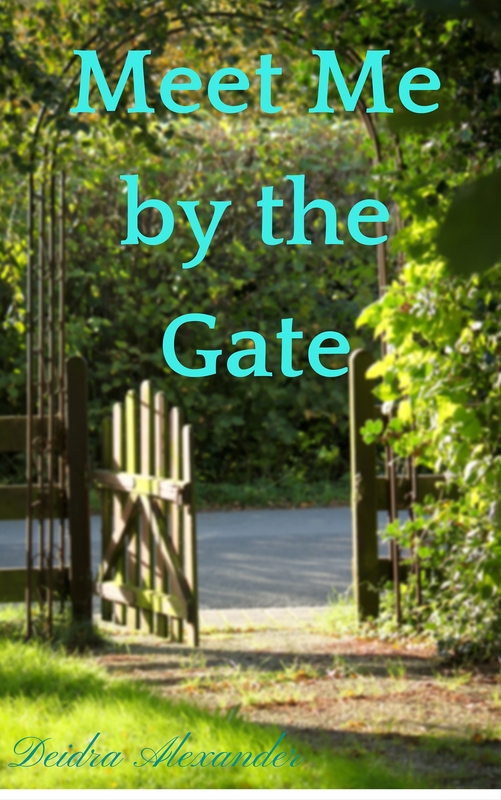 3 is the most subtle – no actual gate, emphasises motivation – 2 is a trad gate and cosier, 1 is modern and quite harsh. Preference on last 2 depends on story. 3 my favourite because of suggestibility. I like #2 if it’s a romance or friendship story and #3 if it’s about an inner journey. 2. is the basic – looks like a happy story. Probably 3 is best as Davekindsbury says. I agree with DJ Davis – #2 if a romance / friendship story, and #3 if about inner journey. I really liked #3, but the comment from “birds” is perfect – it depends partly on the mood of your content. Good luck with your choice. I’m drawn to number 1, but like everyone says, it depends on the story between the covers. Good luck with choosing the right cover. I like the third one it has more visual appeal and story to me. #3. The other two look like a cover to a report or some training manual, and 2 gives “eat pray love” vibe, or some self-help book, but not necessarily fiction. Ah I see it is a self help book. Then both would work. I’d suggest not to use italics for your name, it gets lost. hi, I think #3 as it’s the only one that conveys any emotion. What genre is your book? It’s important to create a cover that more or less fits in with the conventions, and evokes the right kind of emotion in the person looking at it. Apparently covers with people in them are usually more successful. Meeting, could be hands clasping, people hugging, not sure what would fit your content. Best wishes for success. Thanks for the follow on my blog! I would love to help you create a cover for publishing your book. I am just moving from web design to freelance design as a book cover artist exclusively and I am looking for authors who would like a custom cover done free. I think you have some nice covers here, but I’m not sure they are conveying the message in the way you want. Let me help! No cost to you, just give me credit on your blog if you end up using a cover I make. I’ve been traveling for work and haven’t had time to respond to the comments on my blog. If the offer still stands, I would love to see what you might do with this cover. There are positive ideas in all three. In the first the photography tells a story instantly through the pin sharp focus on the wire and the mystery of the soft focus behind it. 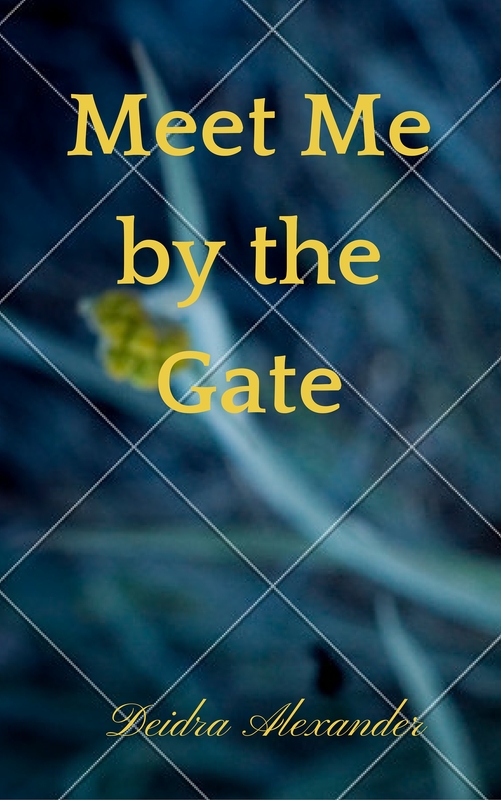 The Color blue is suggestive of the reality of cancer to me anyway and the gate is the focal point combining with the text. In the second the photography is lacking a focal point but contains an open gate but no people for a meeting. It could imply that the meeting is happening and inside a house or something. This might be better looking from outside an open gate toward a house where the house is out of focus but the open gate is in focus. 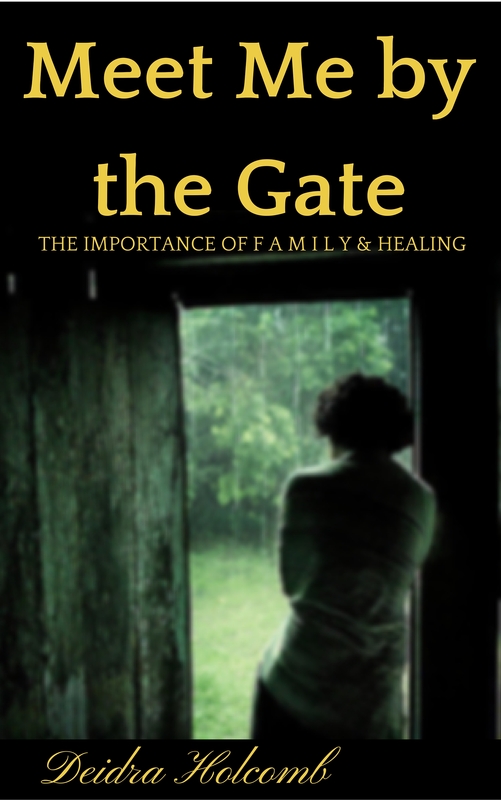 In the third cover there is emotion but not positively conveyed but might inspire some curiosity. The most memorable cover is the first one to me but the text is too big and think over the font – perhaps match the Color to the Color of the flower in the background.